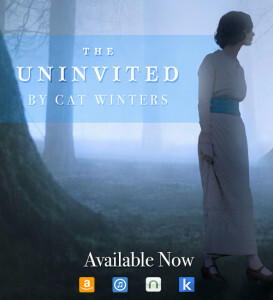 Cat Winters: My Adult Fiction Novel, THE UNINVITED, Sold to William Morrow/HarperCollins! Cat! What a wonderful story! 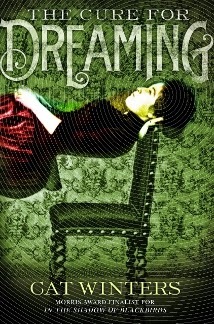 I'm so pleased for you and The Uninvited/The Cure of Dreaming/Slasher Girls and Monster Boys all sound SO good. *grabby hands* Congratulations! This is all very much deserved. Thank you, Kate! I'm going to be extremely busy getting all of these upcoming books ready over the next year, but as you saw in my post, I've been waiting a long time to be this busy. Best wishes for your upcoming release! Wow!! Huge congrats, Cathy! That's so exciting. Thank you, Susan! I wish I could head back in time and tell my struggling-writer self to just hang in there and wait until 2013. It's been an unbelievably lucky year for me, and I'm not taking a single second for granted. Thank you, Megan! 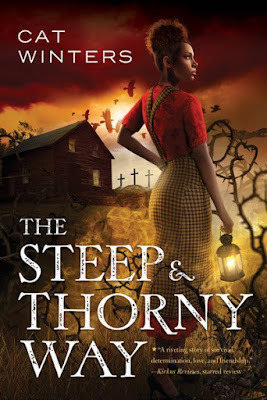 I was extremely flattered to see that William Morrow listed those two books as comparison novels. I love them, too! 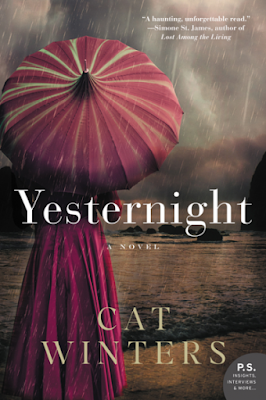 You're amazing, Cat, and I'm so excited and happy for you. Bravo!!!!! Thank you, Sarah! I appreciate your enthusiasm, and I can't wait to read High & Dry soon! Thank you, Nickey. 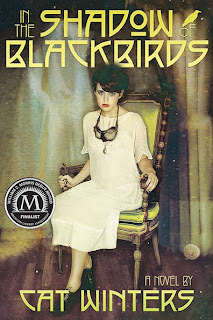 It makes me extremely happy to hear that BLACKBIRDS readers will follow me over to the adult fiction section. 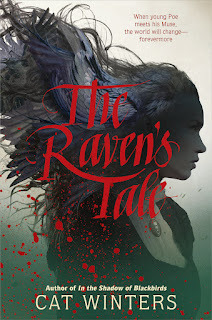 In some ways, this new book will be a nice companion to my YA novel.